Leesburg, Va. — Mike Ferrara photographed the Battle of the Badges in Leesburg on Saturday, April 6 and posted this photo gallery with 100+ photos! 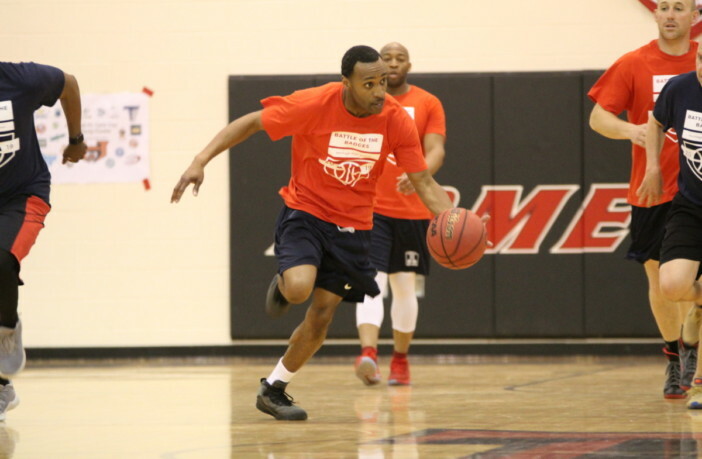 In the third annual Battle of the Badges, the Pride hosted Loudoun Fire & Rescue and the Loudoun County Sheriff’s Office in a charity event. 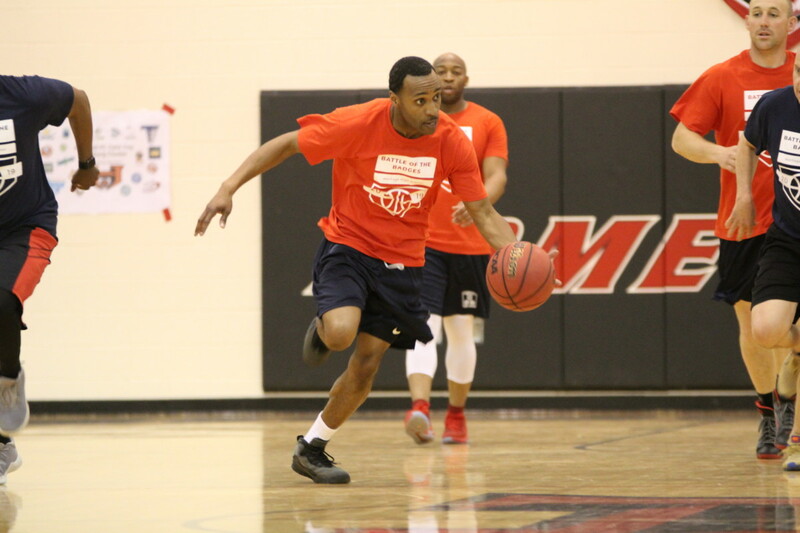 In game one of the doubleheader, Fire & Rescue defeated the Sheriff’s Office. Then in game two, Fire & Rescue defeated a team of Heritage teachers. All proceeds from the event benefited the Loudoun First Responders Foundation.